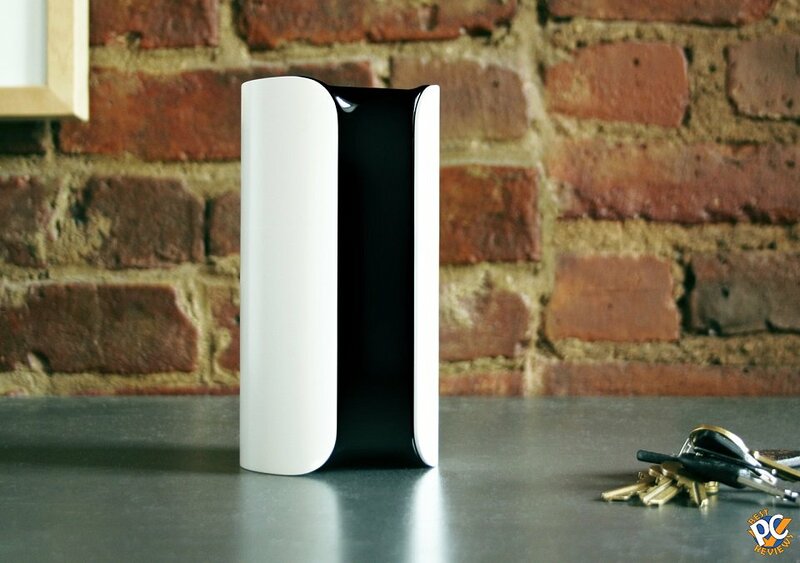 Canary Home Security device is set to be released in the summer of 2014. Should you wait for the system or buy what's available now? Well it appears that more and more products available for home security. There are door and window sensors, cameras, movement sensors, and now there are couple of "all-in-one" solutions. Canary is one of the solutions, and with a pretty nice price tag. Camera can record videos at day and night view at 720p. There is night vision capability in the camera. What's pretty cool about this camera is that you can remotely view it from your phone. On top of that, Canary comes with microphone and a siren. 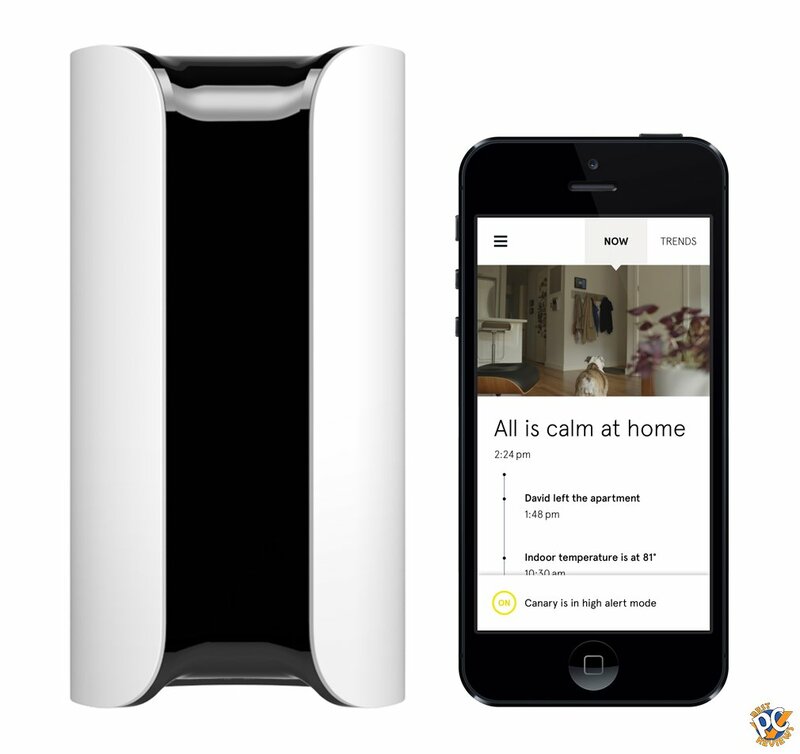 The box also checks house's temperature, air quality, vibration, motion sensor, and other cool stuff. What I also liked about Canary is the Geofence. Pretty much when you leave your house (with your phone), the house sets itself on alarm and when you come back, alarm is disarmed. 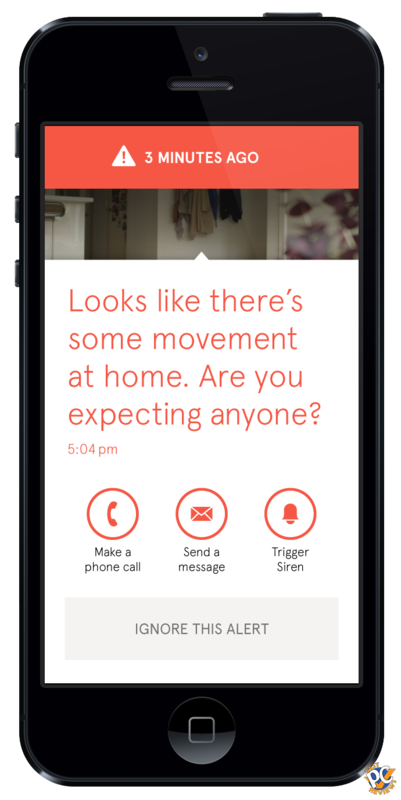 I think that's a pretty cool feature as I don't want to walk in the house and be greeted by the siren. I think it's a fabulous feature if you live by yourself or all residents have supported phones. In case you have bunch of residents without supported phones, you can simply disable the feature. Motion sensor should work well as Canary stated they kept in mind Pets etc. and you should not have false alarms because of your pets. If you lose power or internet signal, Canary will send you notification of the incident including video before power was lost. I am not sure the video length at this time. Speaking of thefts, Canary will inform you through phone app if the device has been moved. 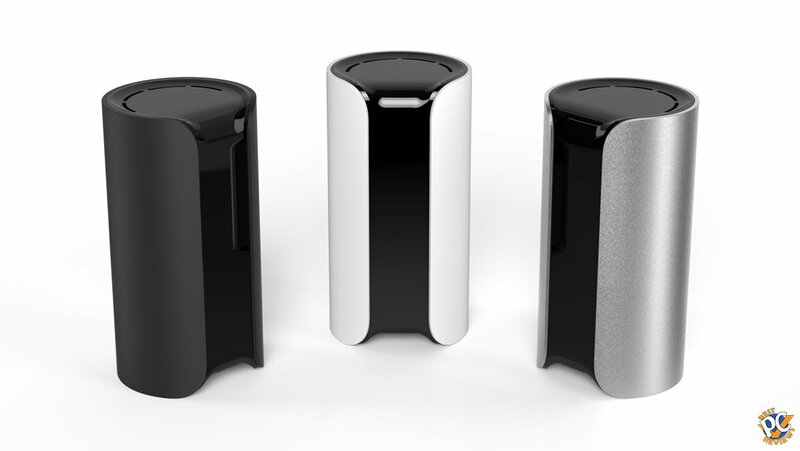 At this time, the Canary system is available for pre-order for $199, which is a really good price. So far I love what I see. I will keep you updated if I hear something new.